Double-A baseball. It’s an important milestone in a MiLB career and also when most casual fantasy owners starting hearing about prospects. The best guys are an aggressive call up away from making their MLB debut. The prize of the Southern League so far this season has been the 19-year-old Ronald Acuna. He signed for a very modest $100,000 in 2014 but has exploded as a professional and the Braves think he may become their next superstar. The other names on this list are more under the radar but are guys to monitor over the next year and a half in all formats. Aquino has always had loud tools but the question mark has been performance and consistency and this season he hasn’t resolved those issues. His approach is geared toward the three-run blast – he sells out for the long ball at all costs ala Joey Gallo. These guys will take their K’s but it’s a profile has become acceptable in today’s sabermetric game of baseball. Aquino is particularly intriguing because he also offers plus defensive tools. He’ll have his bad days but Aquino is on his way to becoming a thunderous everyday right fielder. The natural hitting ability is present for Williams to become plus overall hitter. He has a compact stroke with a knack for squaring balls up and could develop above-average game power. The knock so far has been his raw approach at the dish which will need to improve in order to unlock the potential. He’s a 1995 birthday that entering prime development years could be a fast riser in prospect rankings over the next year and a half. The power-hitting second baseman. It’s a trend around the league and Demeritte fits the mold. He’s not physically imposing but generates the bat speed in the box to project plus future power. Pitching recognition and contact are the area of focus at this point in his career. His defensive ability is above average at second base which will aid the bat through slumps and he could hit 25+ home runs with a respectable batting average in his peaks years as an everyday second baseman. Lugo’s body composition hindered his development early in his career but he dropped weight last year and has blossomed. There plenty to like with Lugo as a natural hitter with above average power but his strides on defense are the biggest in his game so far. He’s displayed smooth infield actions the ability to play all three infield positions. Arizona’s farm system is weak and Lugo’s utility profile will excel his path to Phoenix and give him the opportunity to let his bat settle in no matter where he plays. 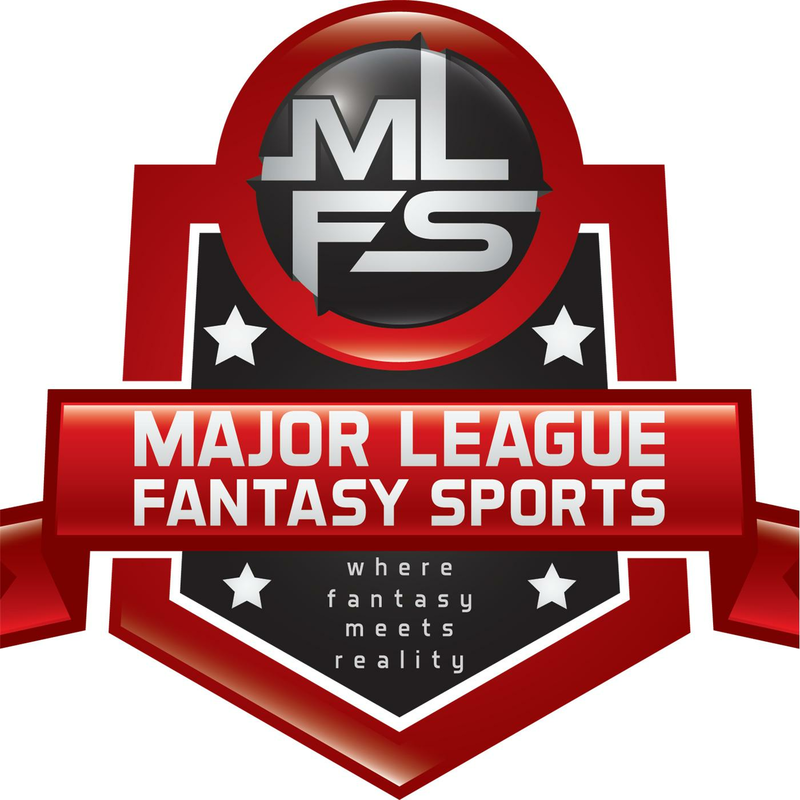 The fantasy owners delight – a bat-first position player. Wade is a polished college bat that shoots the ball to all fields and projects to have average or better game power in the future. His shortcomings are on the defensive side of the baseball where he has decent speed and a fringe-average arm that is destined for left field. His prospect stock is carried upon the bat but he could hit enough to become a second division regular and long-term bench bat.